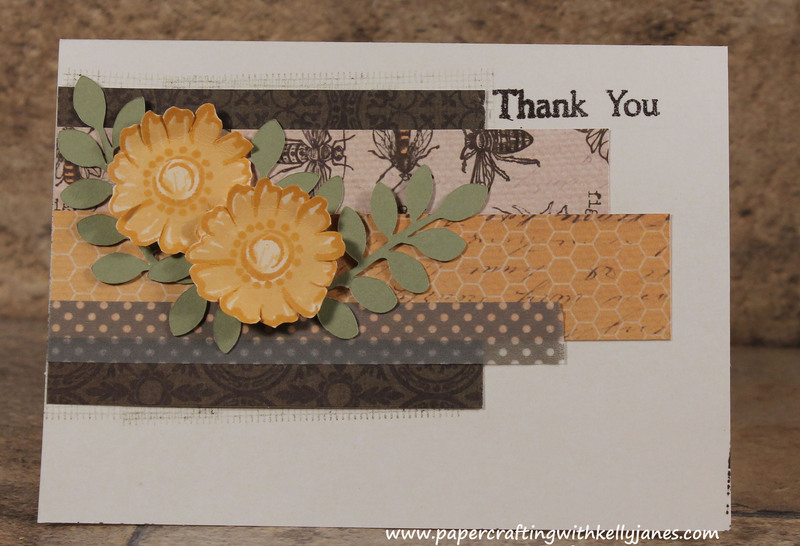 Today my card is based off sketch #79 from Retro Sketches, and is linked up to their blog for this week’s challenge. This card was made for our neighbors who have so generously shared their garden veggies with us all summer long. I LOVE garden tomatoes, but the irony is I do NOT have a green thumb. No matter how hard I try I can’t keep any plant alive!!! We are blessed to have such thoughtful neighbors and I wanted to show gratitude for the gift they have given us all summer long. The leaves for the flower were cut using the Art Philosophy Cricut® Cartridge, and If you look closely at the card you will notice a background image stamped around the edging of the paper. That was created by using the Universal Backgrounds stamp set in Cocoa Exclusive Ink® using the second generation stamping technique. I am a HUGE fan of Washi tape and use it whenever possible (huge fan really isn’t an appropriate description; it’s actually an obsession of mine!!) so I grabbed the Slate Polka Dot Washi Tape and added it to the paper collection on the card. 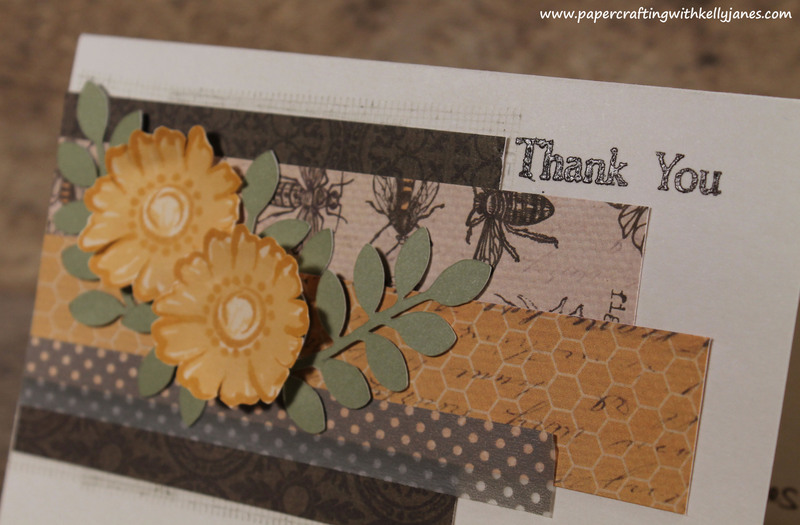 I love the way the gray blended in so nicely with the Buzz And Bumble Paper Packet. This card is made entirely of Close To My Heart product, but sadly the paper, sentiment, and flower stamp I used are retired. The Thank You sentiment is stamped in Versamark and heat embossed with Cocoa Embossing Powder which also happens to be retired. BUT the great news is now that CTMH has the awesome collection of mini pigment inks you can re-create an embossed image using the Cocoa Pigment Ink (that is included in the Basics Exclusive Inks® Mini Pigment Pads Set) and the Clear Detail Embossing Powder. 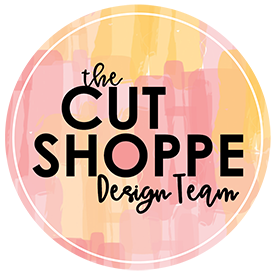 By using the Clear Detail Embossing Powder with ANY of the pigment inks you can create a shiny embossed image in any color from the CTMH color palette!!! You’ll get the color from the pigment ink and the shine from the Clear Detail Embossing Powder. Hope you’ll stop back soon to check out the next card on the list…. Make It Red! !